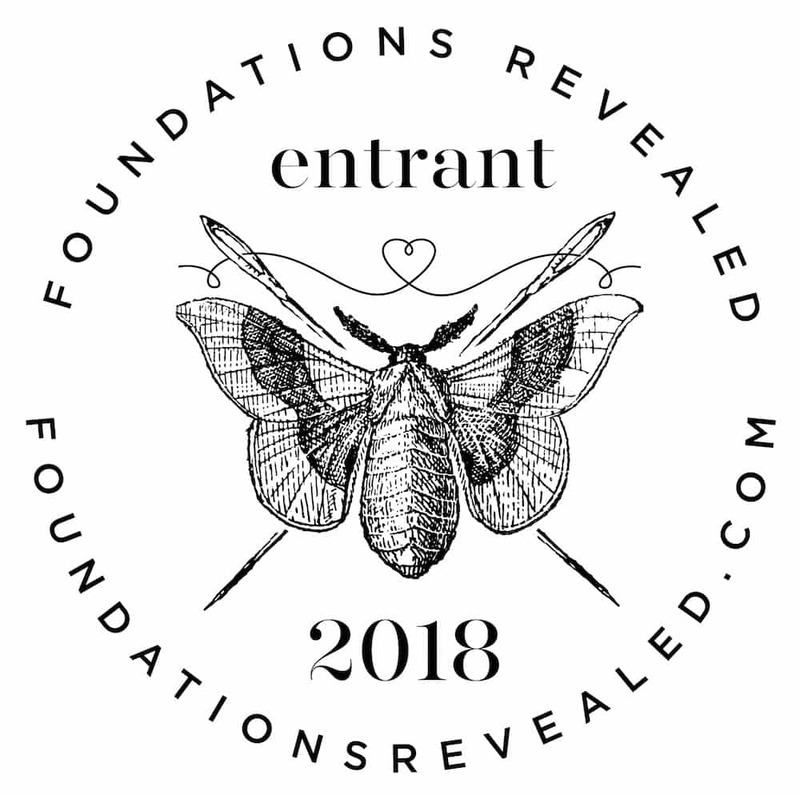 Finally my entry in the Foundations revealed corset competition has been posted. while you are over there have a good look over the rest of the amazing work. This entry was posted in Blog, bridal original, Corsetry, Costume, Kathleen's work bridal. Bookmark the permalink.